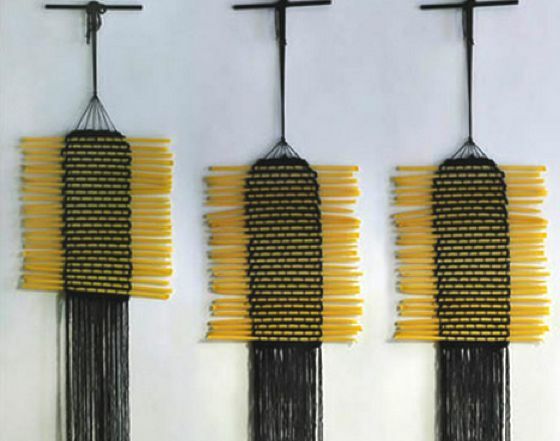 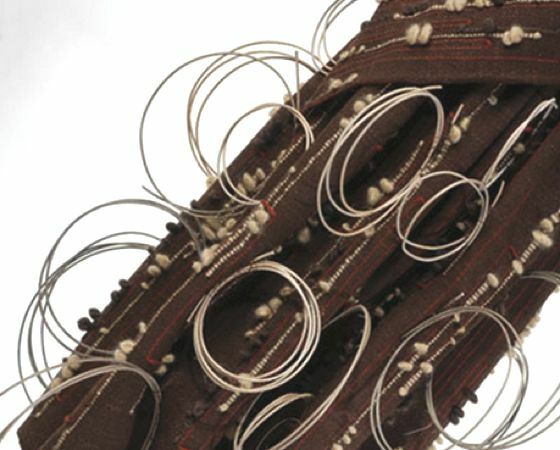 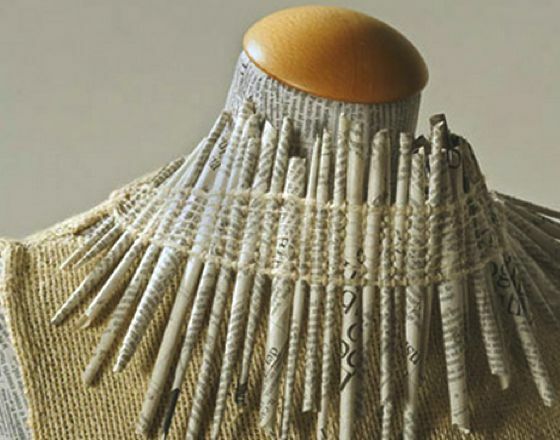 Italian textile artist and designer based in Turin, Silvia Beccaria is a "Fiber art" exponent that uses hand-weaving technique playing in total liberty. 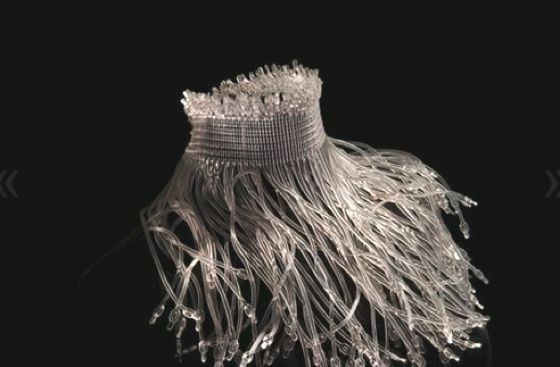 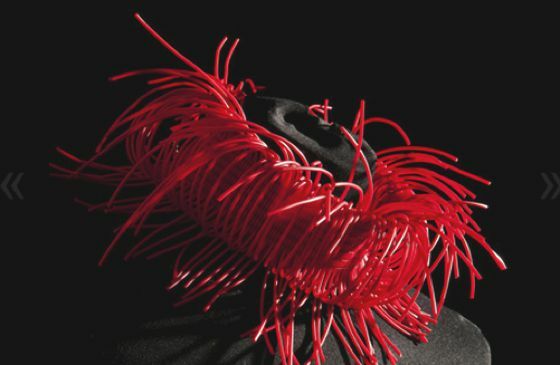 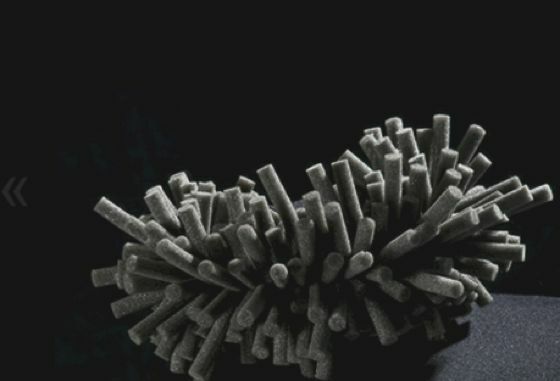 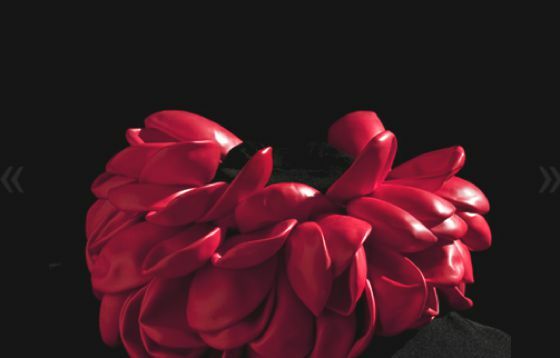 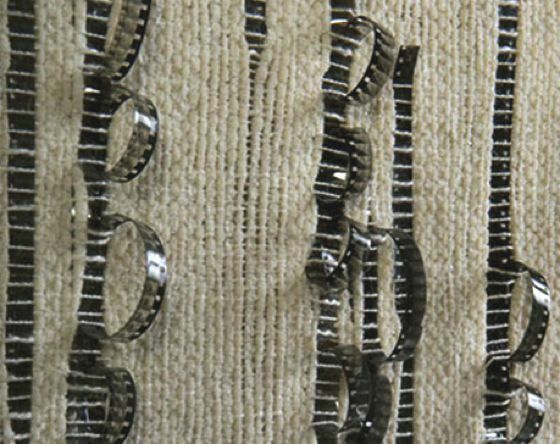 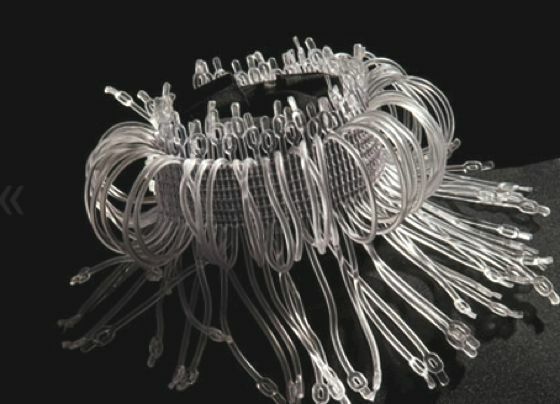 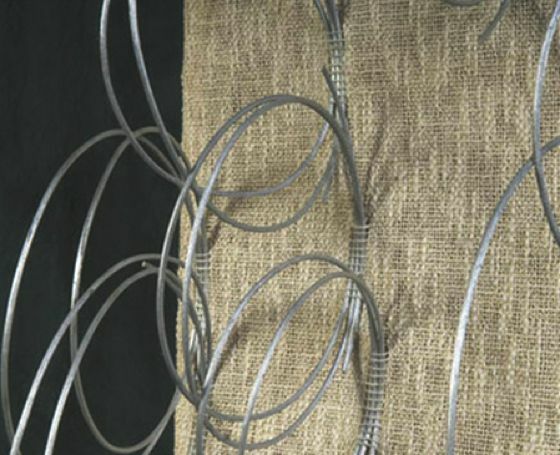 In the years she has conceived non-conventional fabrics with silk, wool, linen, cotton, combined with other materials as plastic, pluriball, metals, paper, aluminum foils and rubber, with unusual and surprising effects. 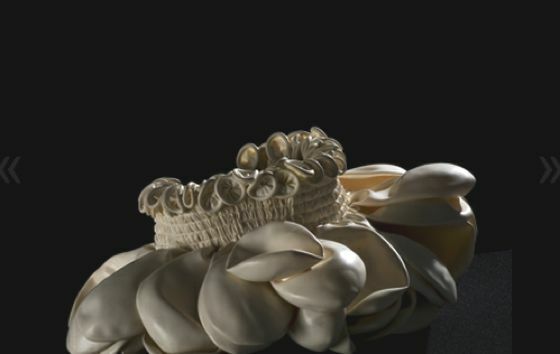 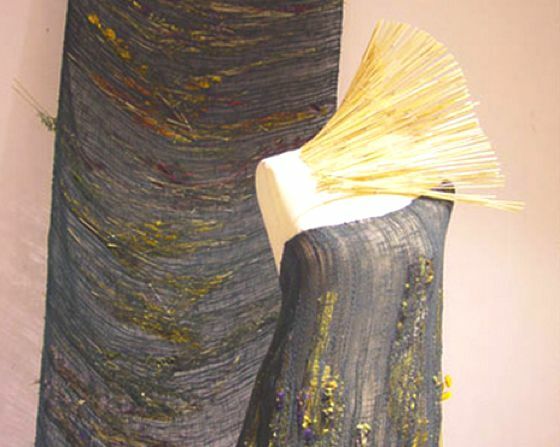 Silvia draws and realizes sculpture-dresses, tapestries, installations, contemporary jewels, all characterized by three-dimensional material patterns.